We know that summer is coming to an end and it’s time to think about closing the pool for the season. Did you know that this is one of the most important times to have your water properly balanced? Whether you close the pool Labor Day weekend, mid-September or even in October – your pool water will be just sitting with no circulation, filtration or chemicals for six months or MORE!!!!! Water is very unique in the respect that it naturally wants to “balance” itself. If it “needs” something it will pull it out of something it is in contact with or if it has “too much” of something else it will drop it out of solution. The surface of your pool, be it vinyl, concrete or gunite will last years longer without major repairs or renovations being required if you balance the water at the end of each season. Also, with a properly balanced pool your winter chemicals will be more effective protecting your water from the dreaded word – ALGAE! 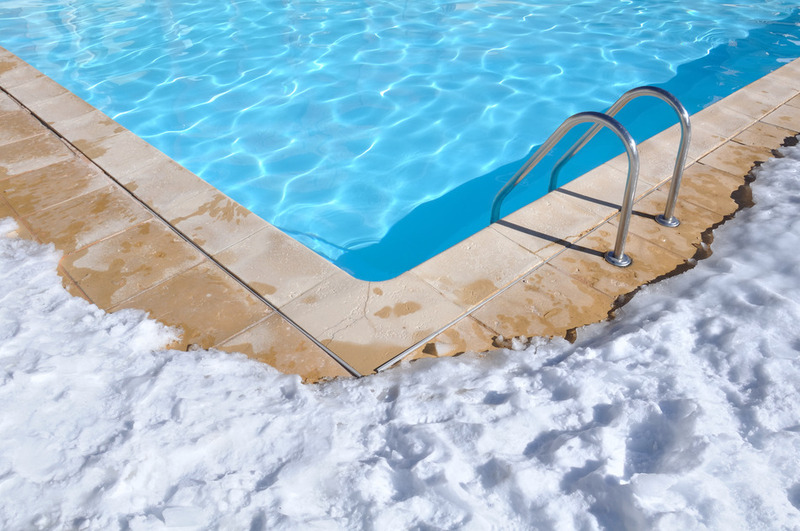 So, before you put the cover on for the winter and call it another year, bring in a water sample and The Pool Doctor will happily conduct a thorough water analysis to get the water ready for the off-season. 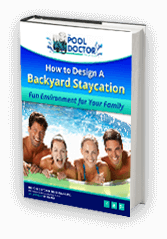 By the way – this also ensures a quick and easy spring opening – and after our long New England winters are over, we all know how we long for the warmth and sunshine of another summer season with lots of swimming pool time!